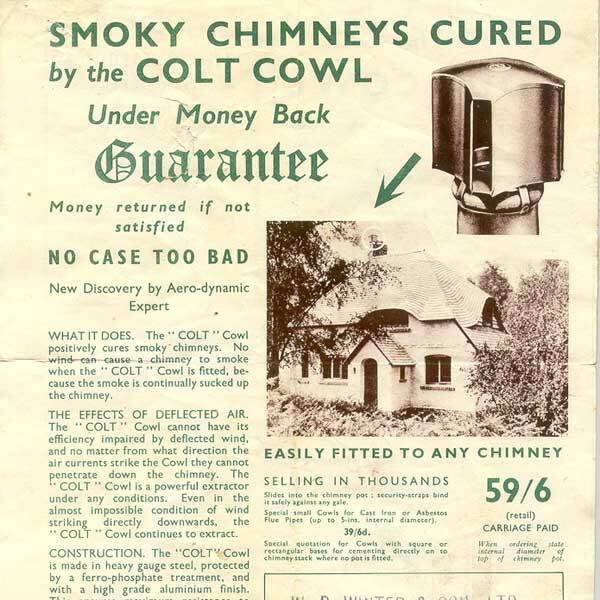 Colt Cowls show how to fit a chimney cowl in these short handy chimney cowl fitting videos! 87 years of market dominance! 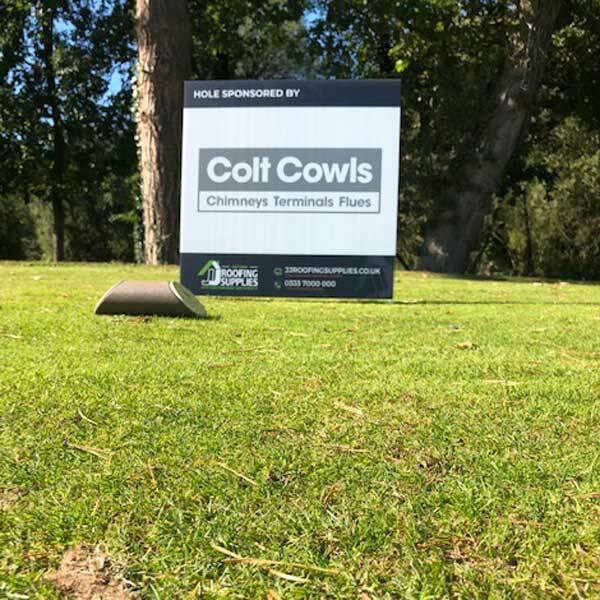 Colt Cowls make up part of the team that take home the honours at the JJ Roofing Golf day at Hadley Wood! 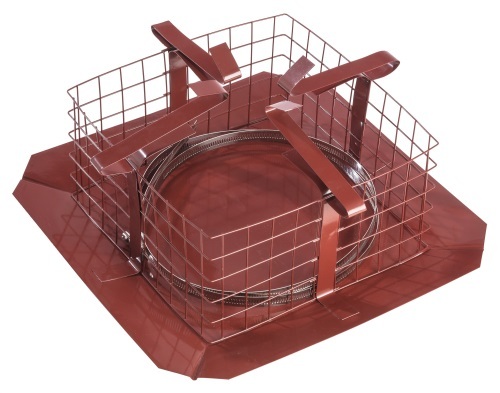 New Square Birdguard Stainless Steel to the market; the FIRST square birdguard to possess both the Colt brand and Colt quality! 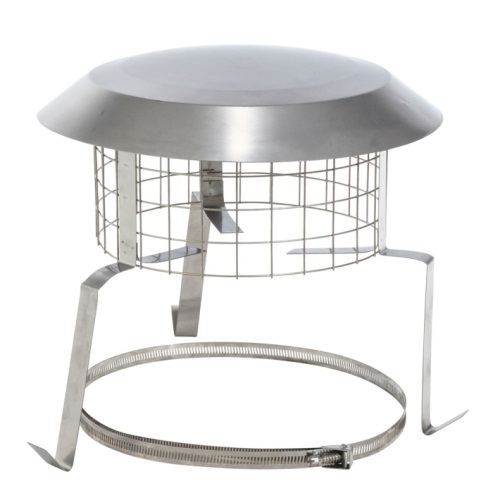 Looking for a low cost high quality birdguard cowl? Well look no further! Colt Cowls Attends JJ Roofing Show 2018! 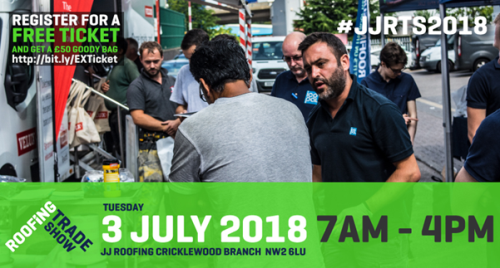 Colt Cowls’ Sales Account Manager Rhys Davies had a lovely time in the sun at JJ Roofing’s Cricklewood branch on Tuesday 3rd July. 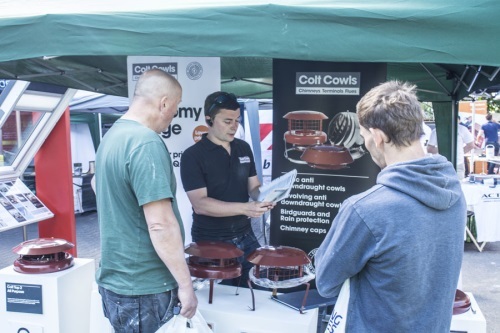 Equipped with some of our best products and our trusty gazebo, Rhys was able to meet members of JJ Roofing’s staff as well as trade customers on the day. 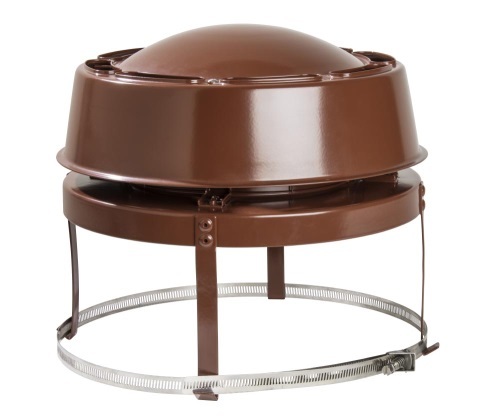 Colt Cowls will be attending the JJ Roofing Show on Tuesday 3rd July! 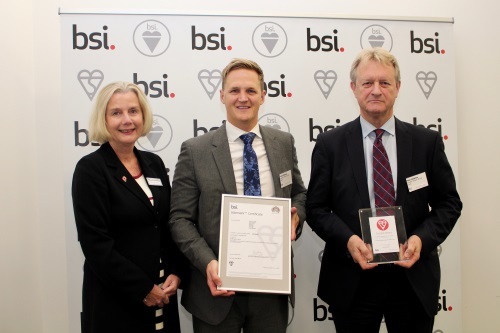 Colt Cowls presented with Kitemark Certification! Colt Cowls are presented with their Kitemark certification. 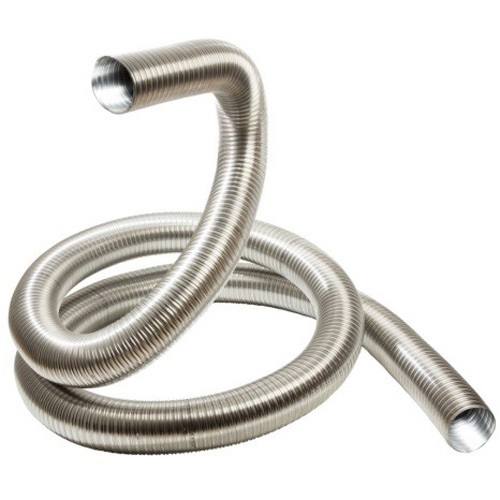 Flexiwall® Flue Liner has an outstanding year! 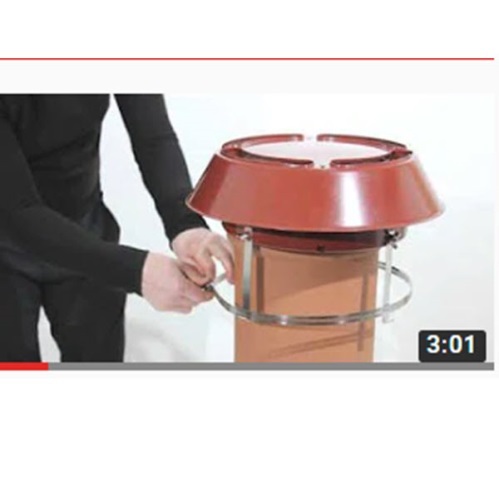 Flexiwall® flue liner was launched by Colt Cowls in September 2016 and has been a complete success since its inception. Find out why.